Have you collected some music video and wanted their audio versions to enjoy by yourself or share with friends from time to time? Do you have some movie collections in a foreign language from which you want to create some listening material for your language study? Or you simply need an audio segment extracted from a video clip. 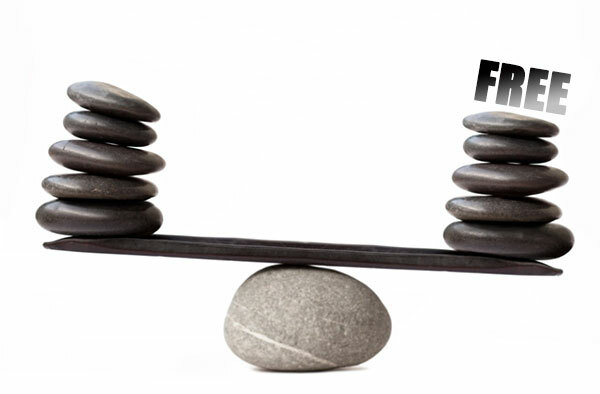 Converting video to MP3 can help in all the situations stated above. With appropriate tools, it will not be a tough job for anyone. The most common way to convert video to MP3 is obviously, using a converter software. There are many options out there but the problem is: which one should you go for? Here we’ll show you some tips to choose the right software to convert video to MP3. First of all, do not pay unless you have to. Let’s admit that video to MP3 conversion nowadays is not a rocket science like decades back then. You can find the correct tool without paying a buck. So, unless what you want is amazingly powerful yet super complicated and fearfully pricey video to MP3 converter software, go for free ones. Second, beware of those that claim they can do whatever you want for free while asking you for various personal info like credit card number, email, address, cell number… They will definitely annoy you with something you don’t want. Third, avoid those lame ones that provide only 1 or 2 formats, without quality control, although they may be free. 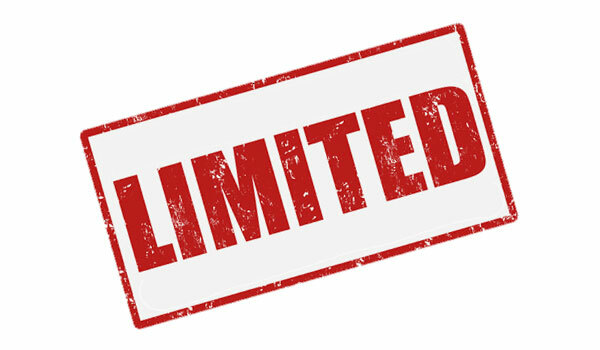 Why waste your time to download a highly limited tool? These drawbacks indicate that either their tech guys may not be that “techy” or they are somehow pushing you to pay for an upgrade. Fourth, check their websites. Remember that you deserve tech support even if you are using free software. 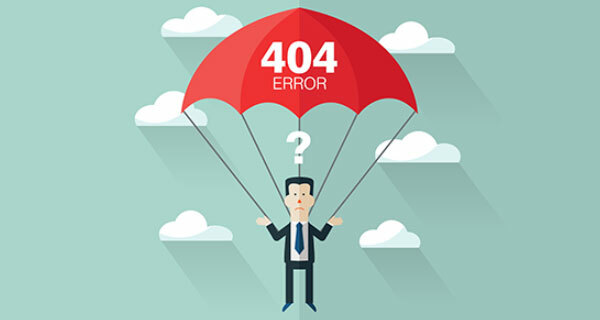 If you find a tool but its website shows “404” or just a poorly structured 1-page website, they may highly likely provide no support or even worse: the developers may have abandoned this product. So, where to get the right free video to MP3 converter software, without suffering from repeated searching, downloading, installing and uninstalling while making wrong choices? What you get here is Free Video to MP3 WMA Converter, the best free video to MP3 converter software. It comes for free without asking you for anything. It is safe to use and does not contain any malware. 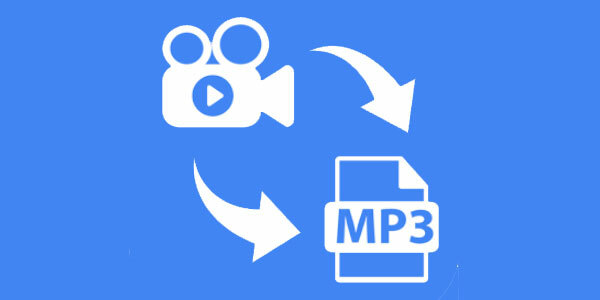 See details of how to convert video to MP3 here.